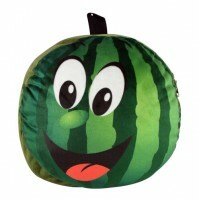 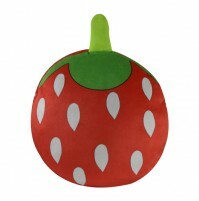 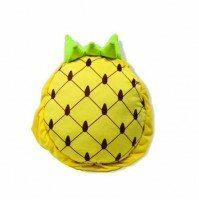 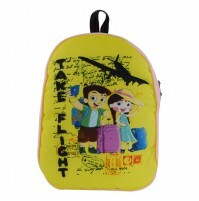 We know kids will carry or hold anything that is colorful and attractive. 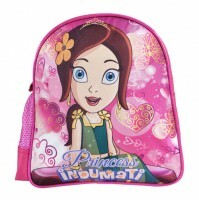 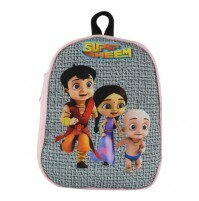 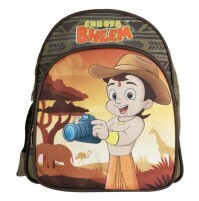 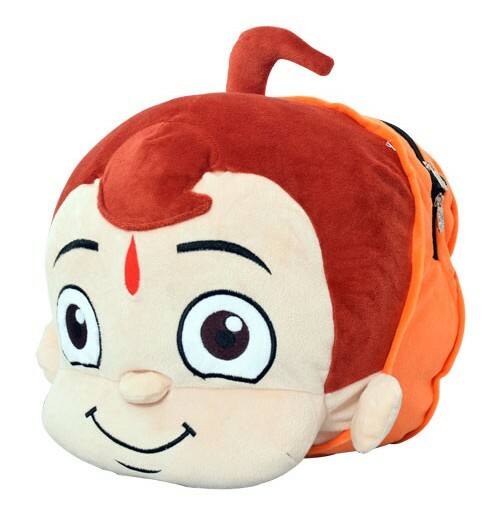 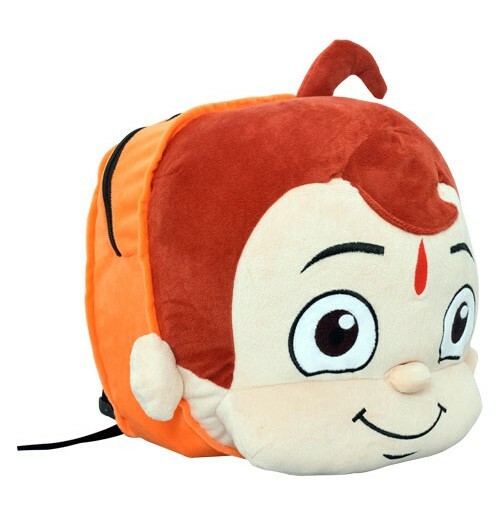 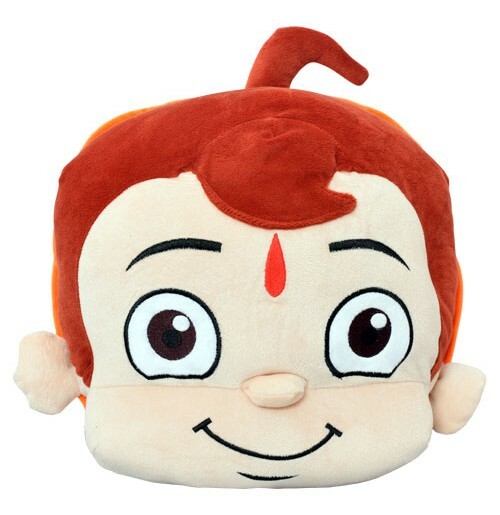 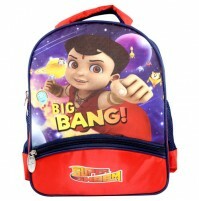 The Chhota Bheem Face Bag is designed to impress! 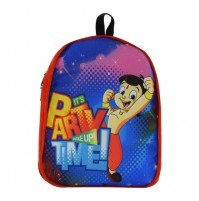 With ample space to carry school essentials, this unique bag leaves no stone unturned in being an eye catcher!